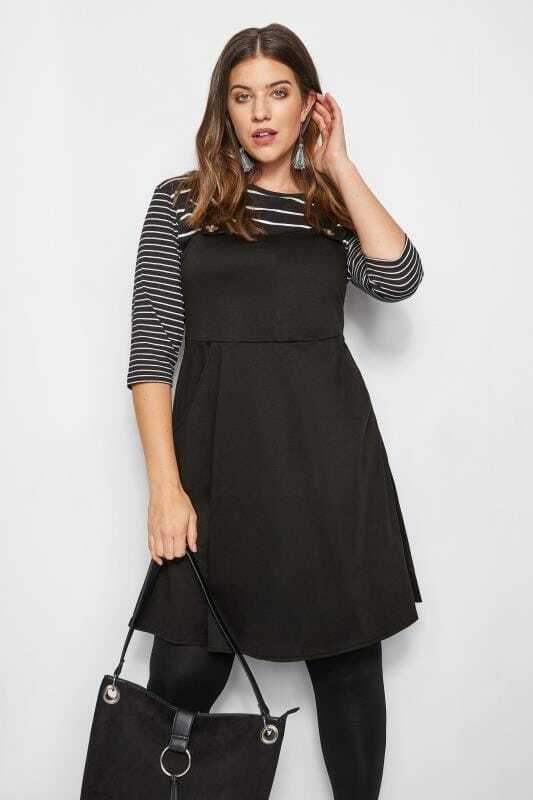 Timeless and classic, the dress is your go-to garment for every occasion. 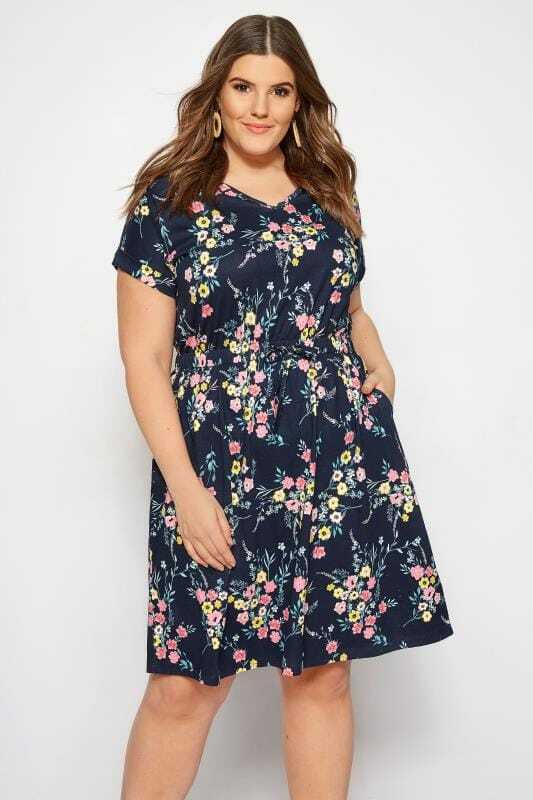 This season, wrap dresses are a firm wardrobe favourite, while floral prints remain a key trend throughout. From embellished lace evening gowns, to casual staples and office wear, shop skater and swing dresses in midi and maxi lengths. 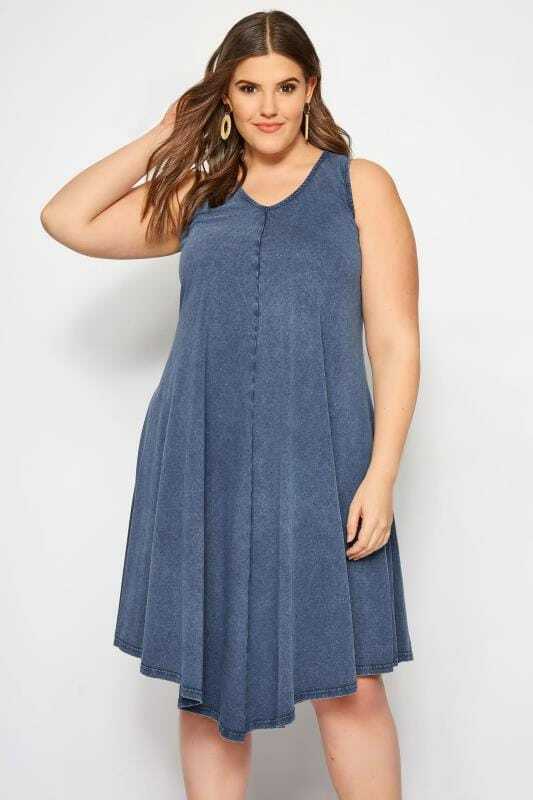 Available in sizes 16 to 36, you can never have too many dresses. The perfect throw-on-and-go; the dress is an easy-to-wear option for everyday styling. Go for comfort with soft jersey fabrics or look effortlessly stylish in flattering woven designs. Floral dresses add a touch of femininity to your look, while color blocking is chic and timeless. Partner with pumps and a cross-body bag for a cool, contemporary look. Fuel your wanderlust with bright colours and tropical prints. Whether you’re jet setting or staying local, our collection will give you all the holiday vibes. 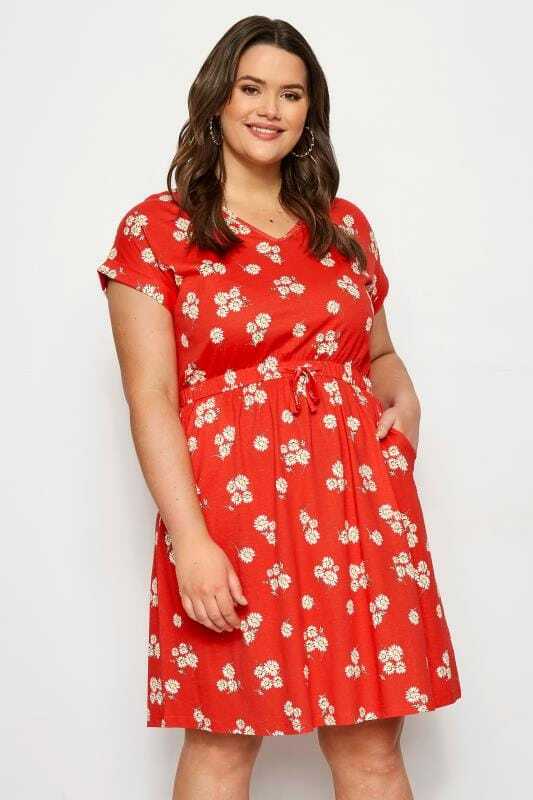 From short sleeve to sleeveless options, discover plus size summer dresses that are oh-so-cool this season. Team with sandals and oversized sunnies to complete the look.